Completion of St. Mary's Roman Catholic Cathedral. 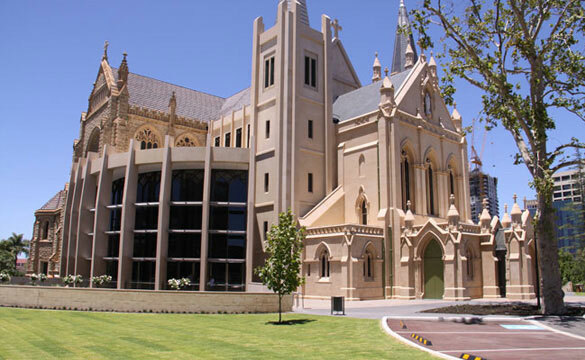 This project includes demolition of a portion of the exisiting Nave and construction of a new Nave and Assembly Area, Parish Centre and Crypt between the heritage listed Narthex and Western Entrance to the Cathedral, constructed in 1863, and the heritage listed Transept and East End constructed in the 1920s. Wilde and Woollard Perth are currently provided cost planning, Bills of Quantities measurement and construction cost management.